Note: You have to change newpass in the MD5(‘sGnewpass‘) with your new password, and change *AdminUsername* to your Magento admin username. Run the query by clicking the Go button and your password will be changed. As mentioned, magneto uses a lot of resources and sometimes you see that your Magento site is tad slow. You can always enable Compilation function and this would increase the page speed considerable. 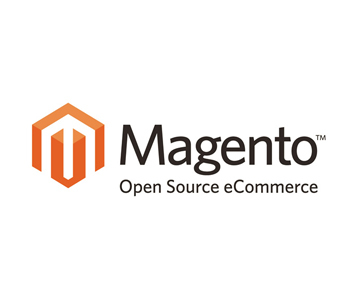 You can enable Magento Compilation from your Magento admin panel > System > Tools > Compilation. PageCache powered by Varnish, M-Turbo – E-Commerce Accelerator and other popular extenions.